In the United States, Memorial Day, is a day set aside to remember those who have died while serving in our Country’s military. Originally, this day was called Decoration Day, after the Civil War in 1868, when an organization of Union veterans (the Grand Army of the Rebublic), established it as a time to honor those who died in the war by decorating their graves with flowers. The Confederate veterans had a competing tradition honoring their fallen, but by the 20th century, the two traditions merged, and Memorial Day became a day to honor ALL Americans who died while in military service. Today, as we reflect on the tremendous number of fellow Americans who have died while in service to (our) Country, let us all also merge our hearts, as a country, as a people, just as the Union and Confederate Veterans did. 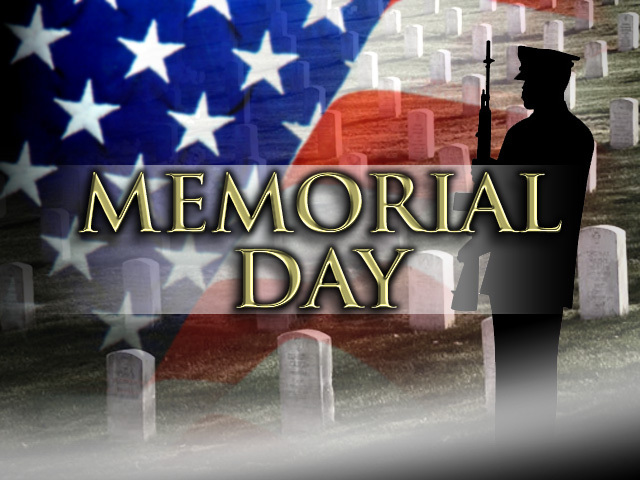 Let’s take today to honor these men and women and their families who gave so much. Without the sacrifice each of them gave, our Great America would not be Great and we would not remain a free People. Their sacrifice has made living in the United States of America better for every single one of us. And May God bless our United States of America! 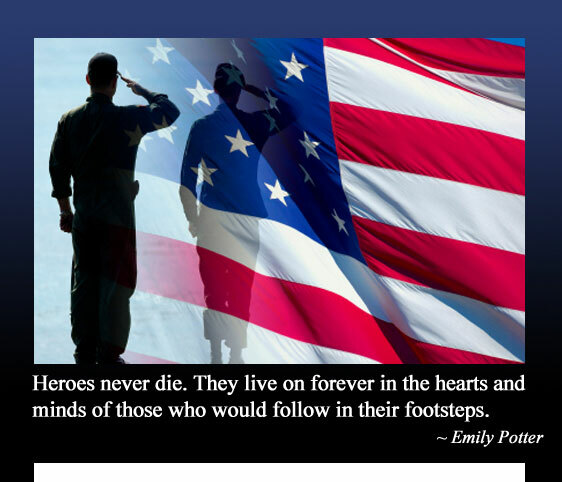 This entry was posted in Daily Devotional, Faith, Inspiration, Memorial Day, Thankfulness and tagged Daily Devotion, Faith, Family, In Memory, inspiration, Memorial Day by WordwithMindy. Bookmark the permalink.